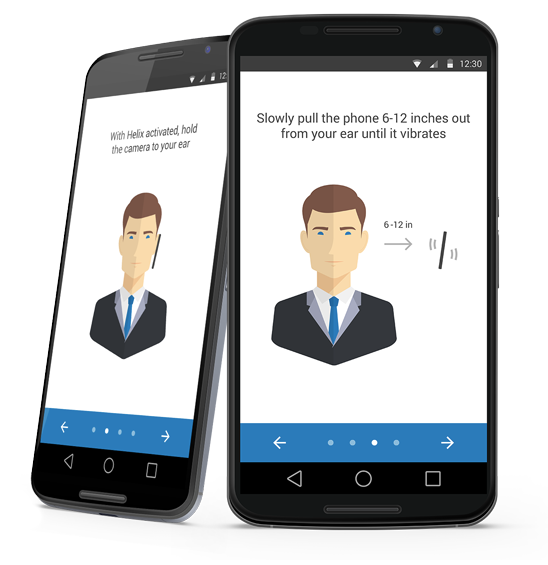 HELIX lets you unlock your phone with your ear using the front-facing camera. Authenticate using a unique ear biometric that is stored on your phone. 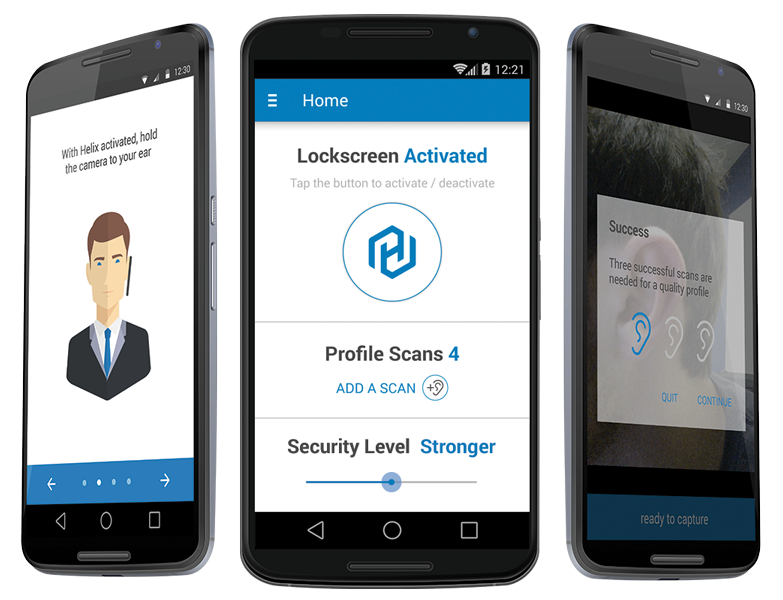 Create a secure profile with multiple ear scans, and add scans for ease of use. 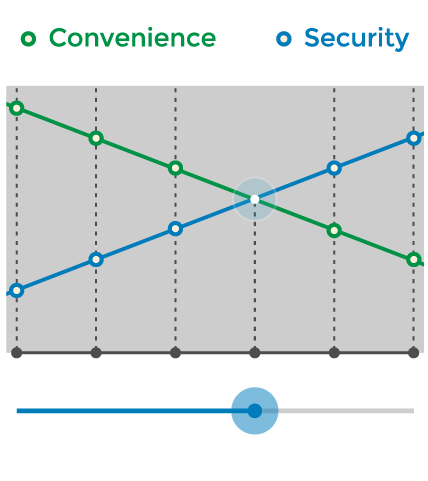 Change security level to increase ease of use or boost match confidence. 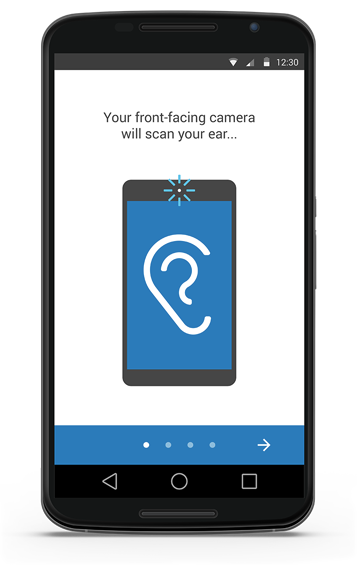 When you lift a smartphone to your ear and begin to pull it away, the proximity sensor turns on the front-facing camera, which captures as many as 30 images of the ear per second. HELIX (Patent pending), which doesn’t require any additional hardware, processes each captured ear image and detects the actual ear shape. Oh yeah — it’s lighting fast, too. 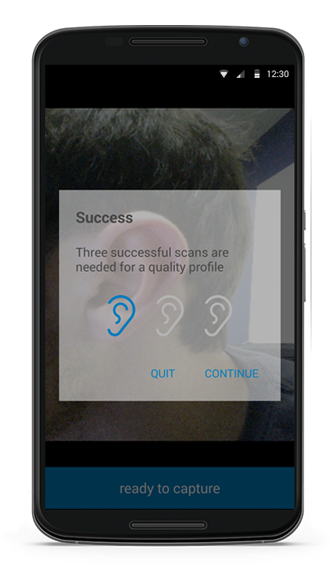 Create a profile with three successful ear scans, and add more scans to strengthen your profile and improve performance in various lighting conditions. When you unlock your phone with HELIX Lock Screen, each scan is compared to your biometric profile to identify you. Where most biometric solutions are pass or fail, HELIX gives you the unique ability to adjust match confidence for convenience or more rigid security. Add a biometric layer of security to your device, application or transactions with HELIX (Patent pending) for Enterprise customers.